Once again we will be singing in this lovely venue in the heart of Bath. Come along and listen to a new repertoire from our vibrant choir and spend an evening wandering around town, taking in the atmosphere of the party and listening to music of all styles, cultures and genres. Party in the City will take place on Friday 17 May in 2019. 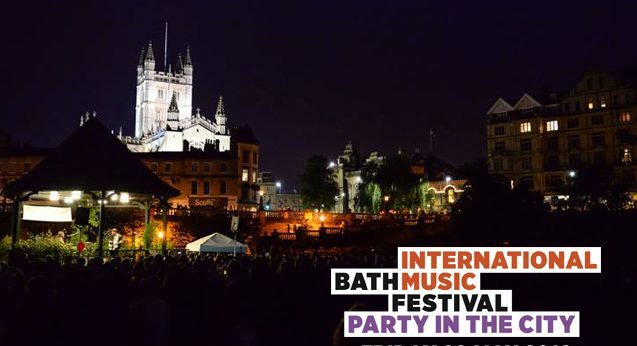 This is Bath’s biggest night of free entertainment across the city and an important part of The Bath Festival celebrations. The annual choir get together. A relaxed and joyous celebration of singing and the end of our singing year. Please come and join us. Caroline’s 3 main choirs and a couple of her smaller singing groups come together to sing from their repertoires and also join together on many of the songs. We will be singing at various locations around the beautiful, National Trust Courts Gardens.